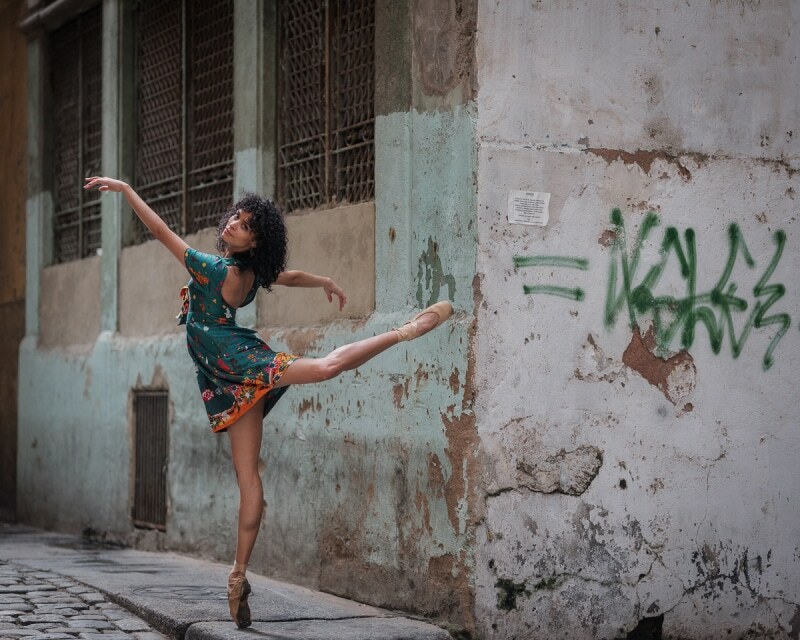 This isn’t photographer Omar Z. Robles‘ first time in South America, but he continues to unearth new, diverse richness of cultures found within. 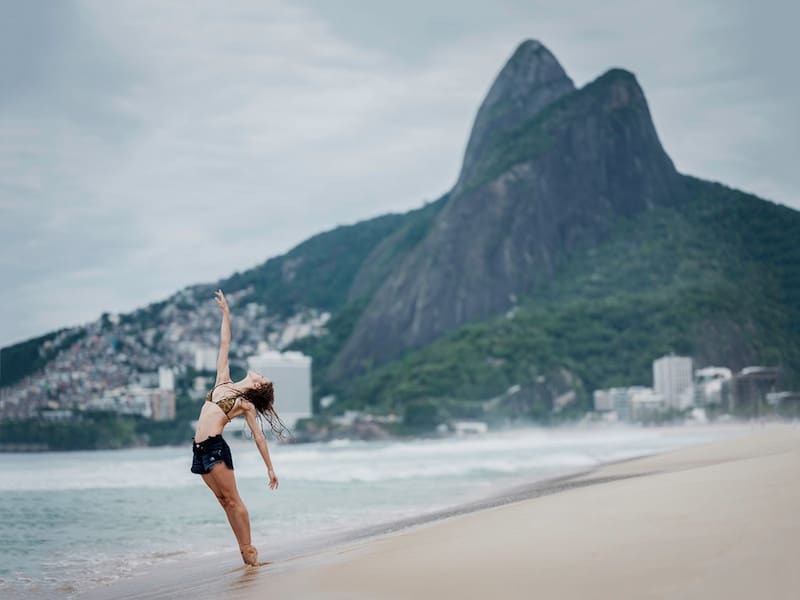 He’s captured local ballet dancers on the streets of Argentina and Chile, but there’s something a bit special about his latest work in Rio de Janeiro, Brazil’s second largest city. 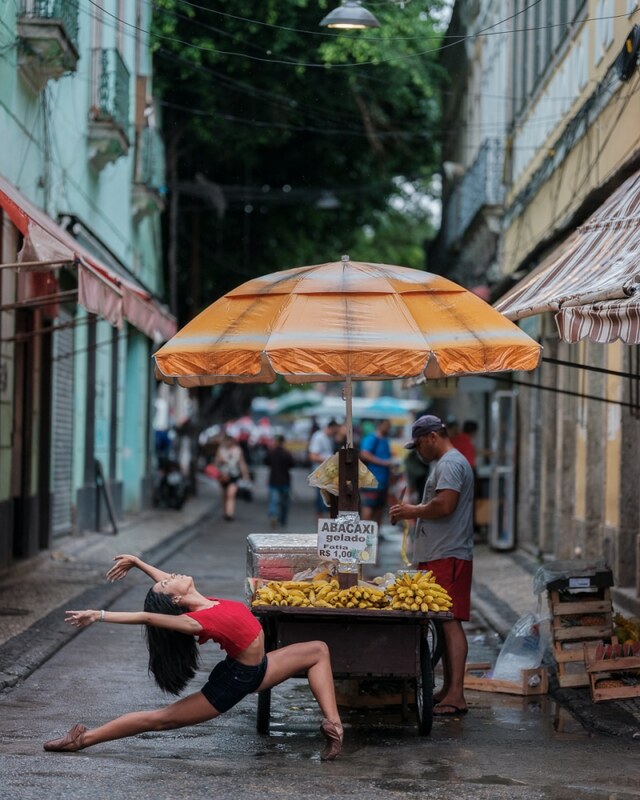 Coming off the chilly streets of Prague, Robles steps onto the vibrant streets of the city, capturing the contradictions that fill this magical place. 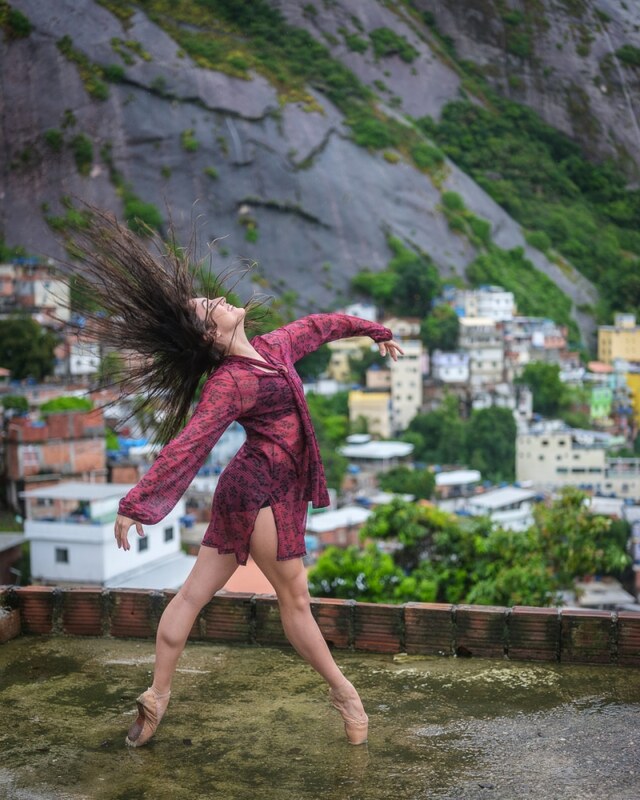 Once again, dancers are at the forefront, throwing their bodies into gravity-defying leaps and sinking their limbs into the city streets. 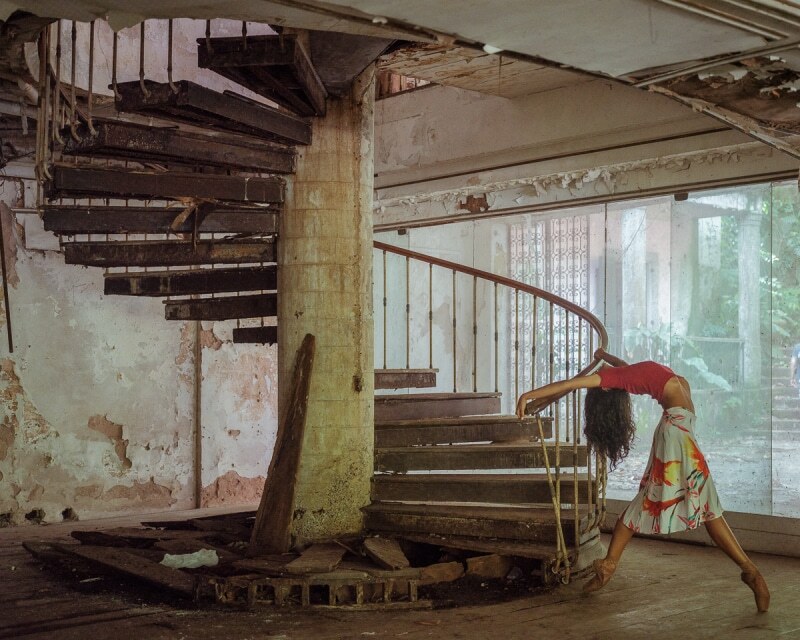 But more and more, Robles’ series of dance portraits also speaks to the specificity of each location, the dancers providing the backdrop for his uniquely personal travelogue. 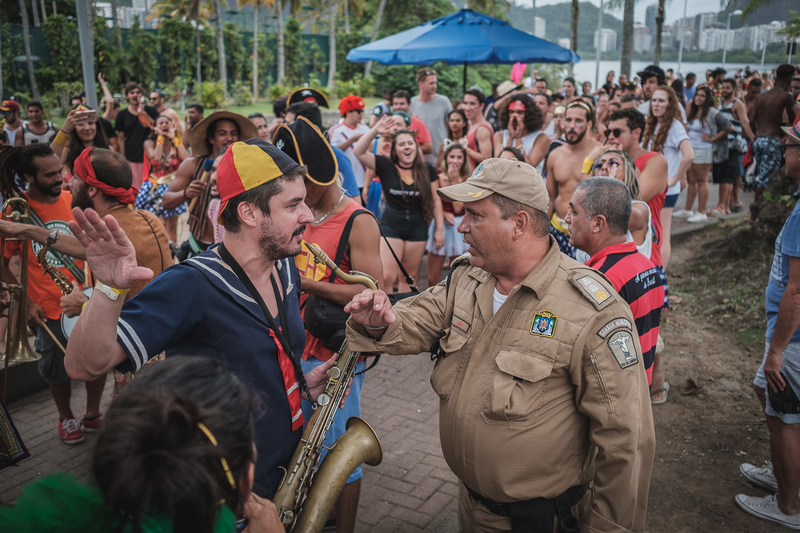 One minute moving to the rhythm of music on Ipanema Beach, caught up in the throws of a local celebration, Robles quickly realized a different reality for locals, when policemen stormed the crowd to catch young thieves in the group. 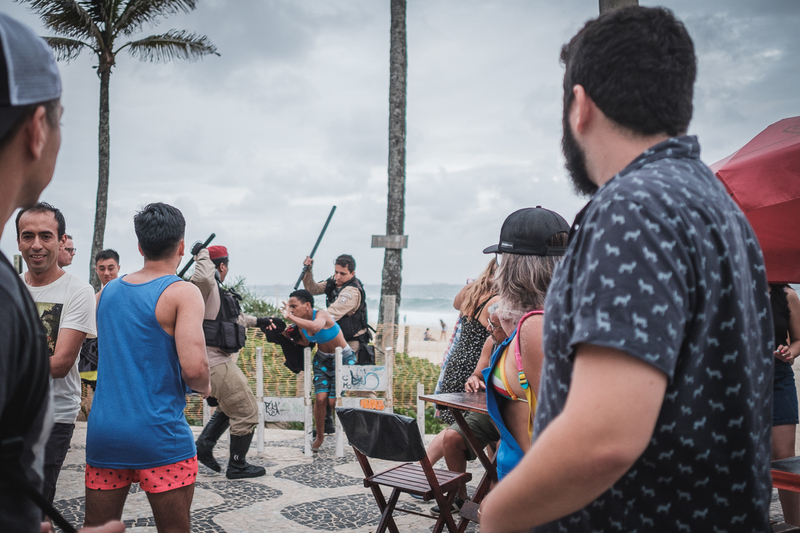 This was just the beginning of the adventure, one that gave the photographer a taste of the good and bad that Brazilians in Rio encounter daily. 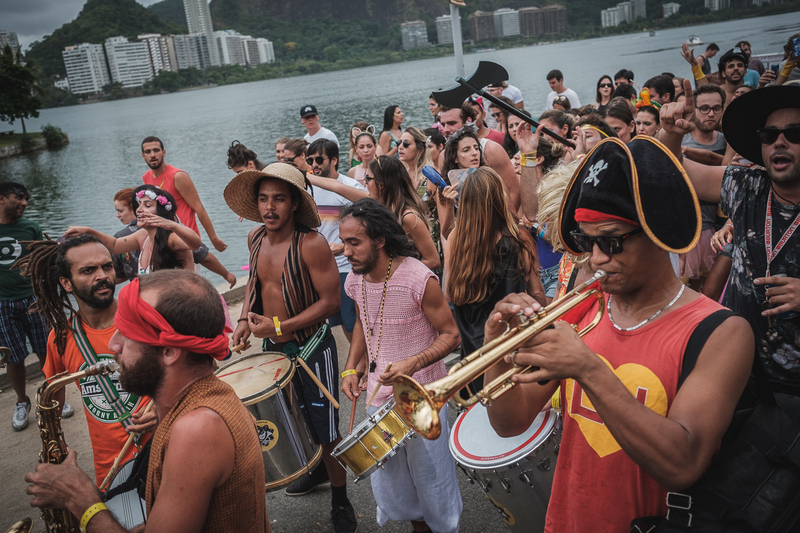 But through it all, he remained enthralled by the positivity he saw through the difficult times that were had. 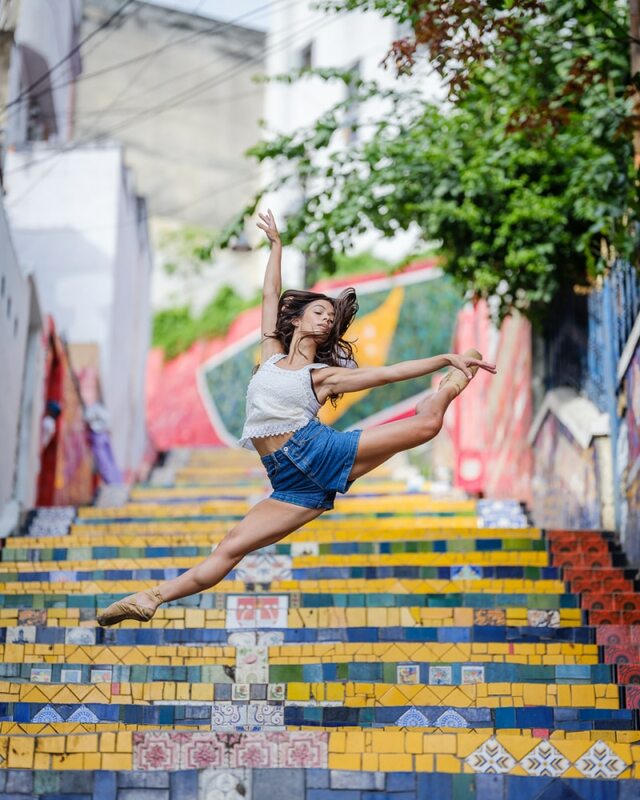 Omar Z. Robles recently traveled to Rio de Janeiro with SmugMug and captured the Brazilian city’s daily contradictions. 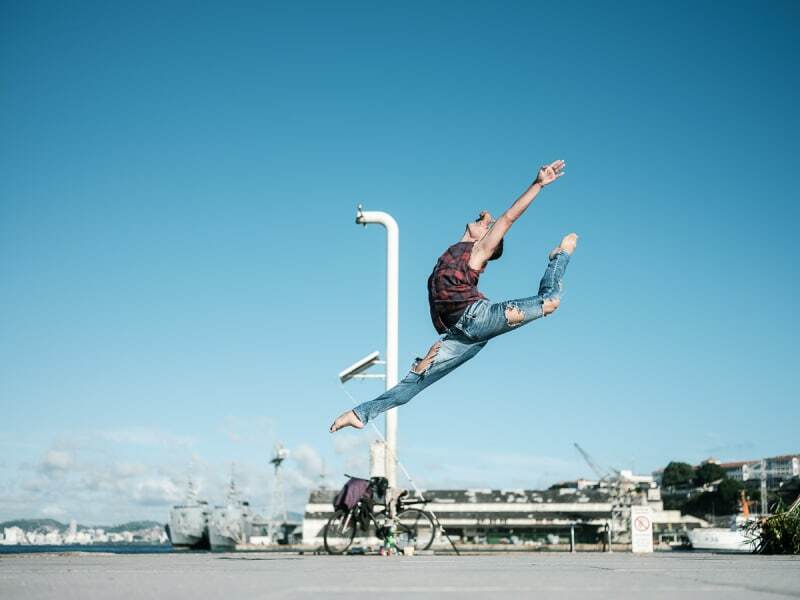 Local ballet dancers show off their best moves for the well-known dance photographer. 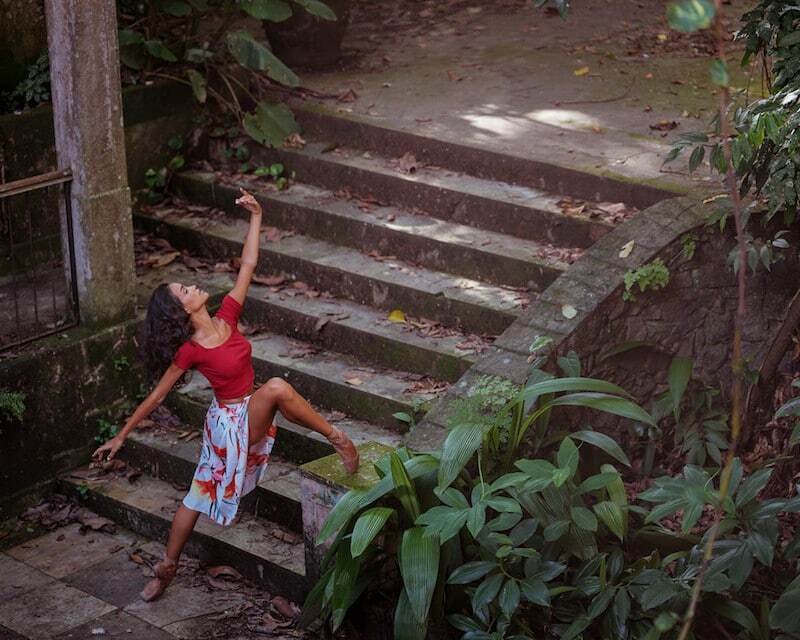 Robles came away from the journey with a deeper insight into the Brazilian spirit. 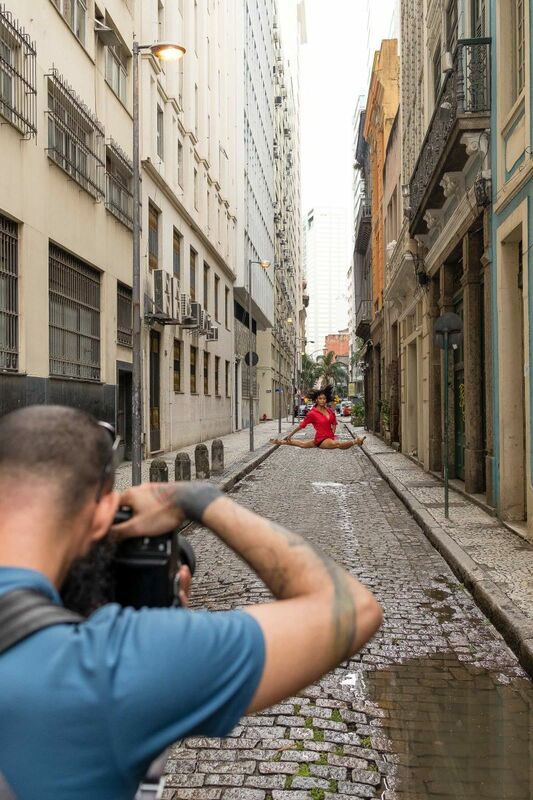 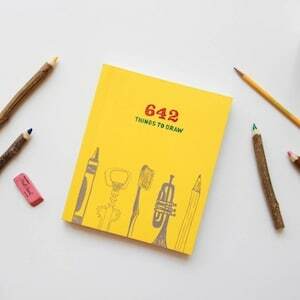 These behind the scenes images give a glimpse into the photographer’s creative process. 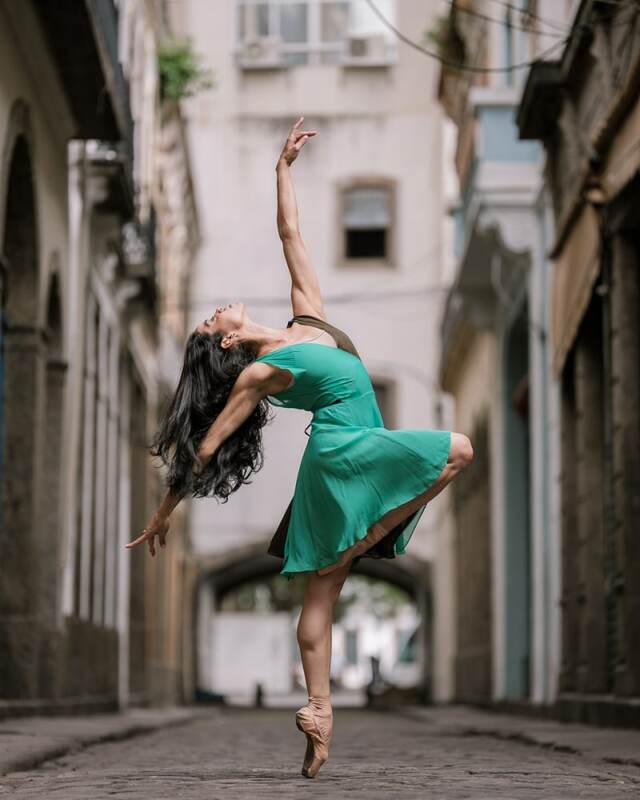 Moved by this dance photographer's work?